Winter snow-capped trees 01. Beautiful snow covered trees against the blue sky, panning up. Sunny winter day, Russia, Siberia. 4k00:26Flight above winter forest, aerial top view. 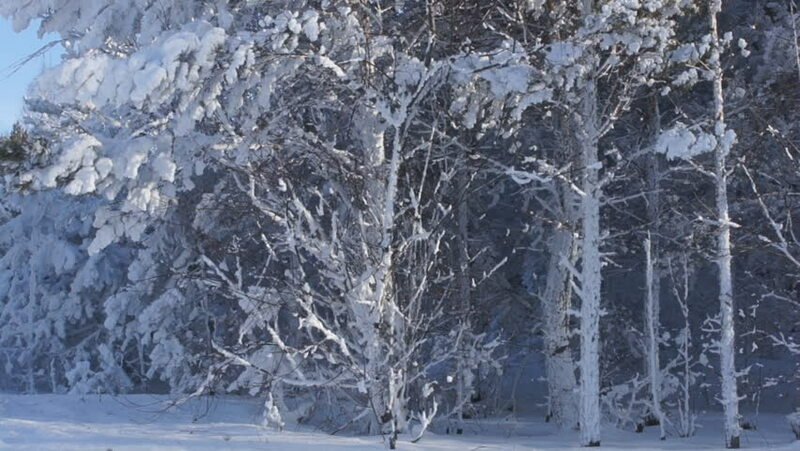 Aerial background high above winter snow covered trees in snowy forest. Aerial view of winter background with a snow-covered forest from above. 4K footage.